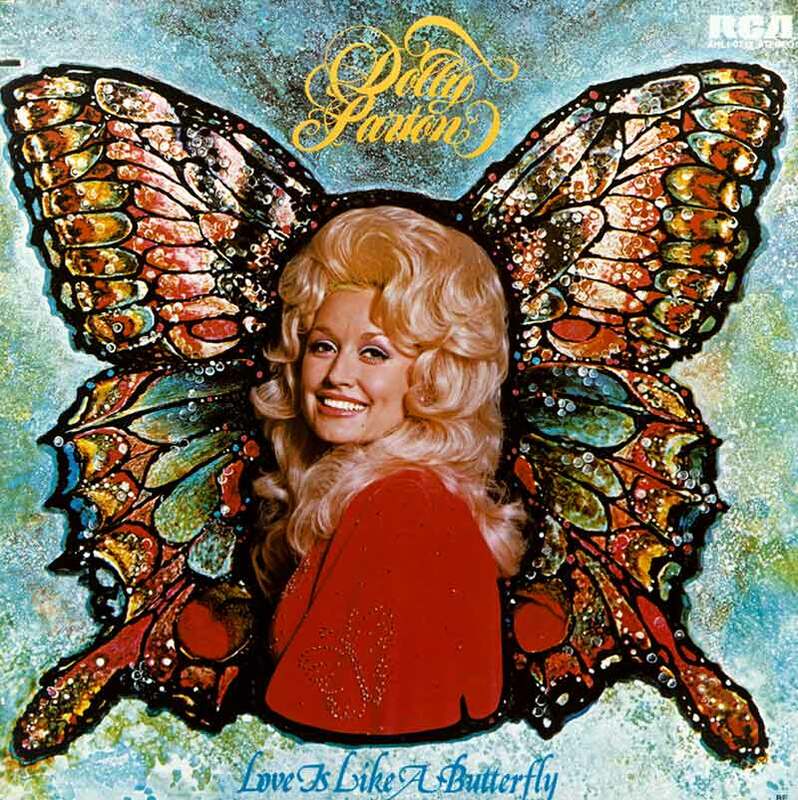 In September 1974, Dolly released her 14th solo album, “Love is Like a Butterfly.” The title song was the third consecutive single to reach No. 1 (making it her fourth No. 1 single) on the U.S. Country Music Charts. The album “Love is Like a Butterfly” reached No. 7 on the U.S. Country Album Charts.